Build-to-Suits available in excess of 1 million SF. 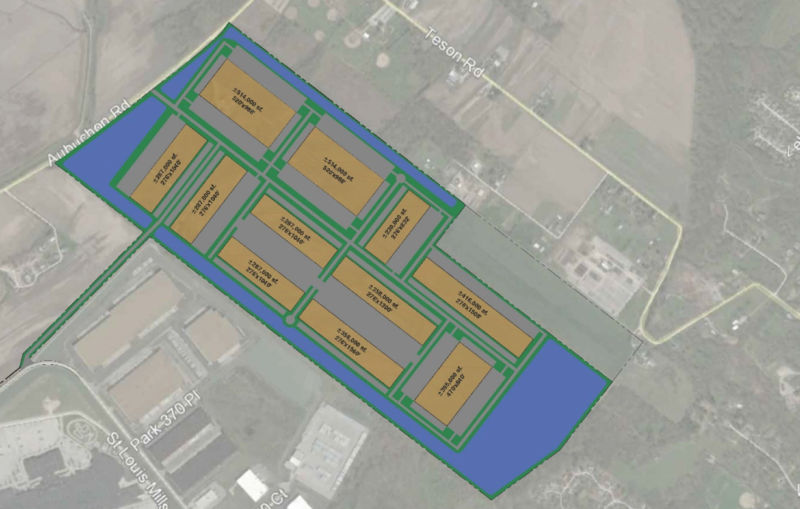 336-acre master planned industrial park. 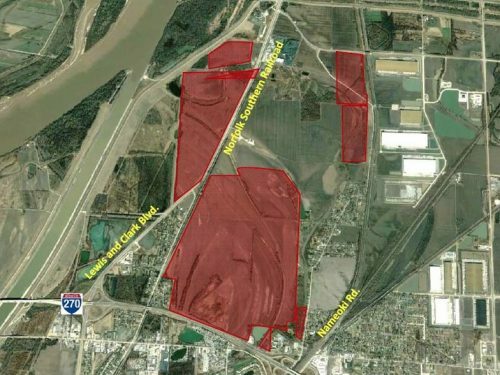 Institutional park standards with up to 4 million square feet of development planned. 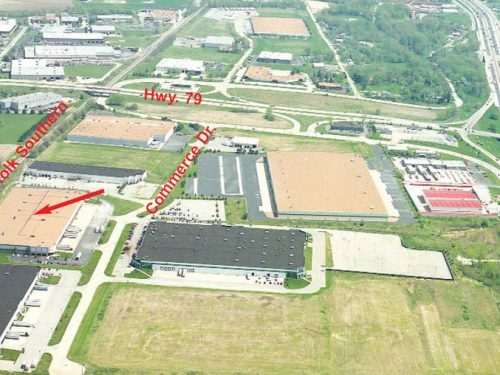 Strategically located off Highway 370 with convenient access to I-270, I-70, and I-170. Best-in-market tax abatement with initial taxes of $0.10/SF. Abundant and skilled workforce ready to serve business within Hazelwood TradePort. Buildings and roads elevated above the 500-year flood plain. Located in the City of Hazelwood, St. Louis’ most business-friendly municipality. 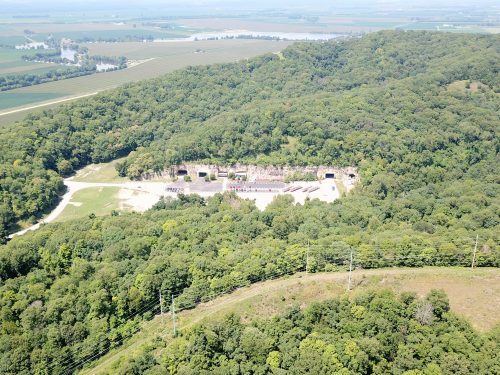 Owned and developed by NorthPoint Development, one of the county’s most active industrial development firms. NorthPoint has developed over 40 million sq. feet of new Class A industrial product since inception in 2012.